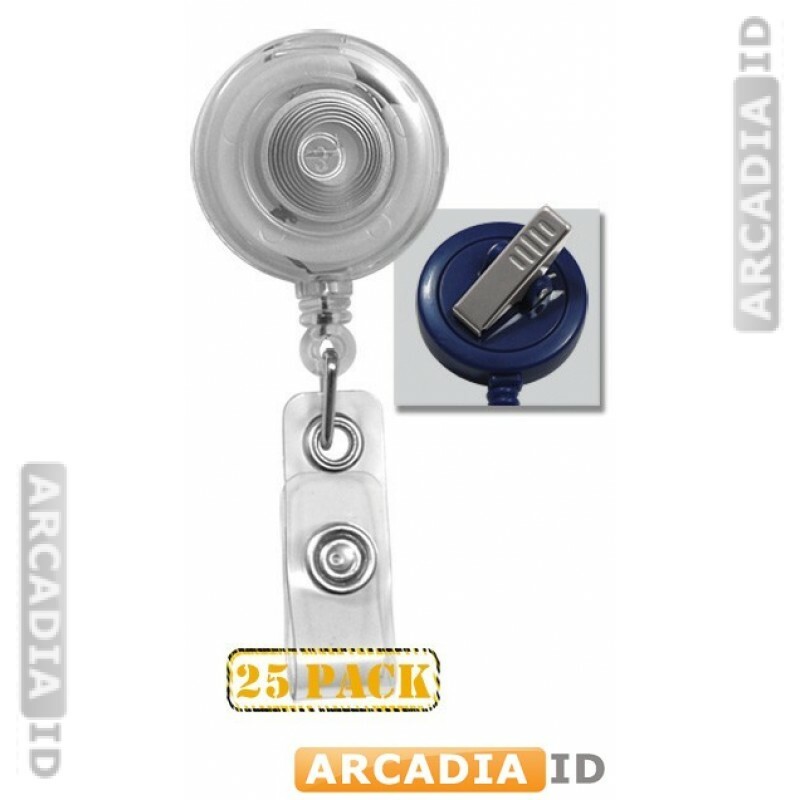 25 packs of clear alligator clip badge reels. Clear color is highly discreet while the alligator clip provides a firm hold against any fabric. 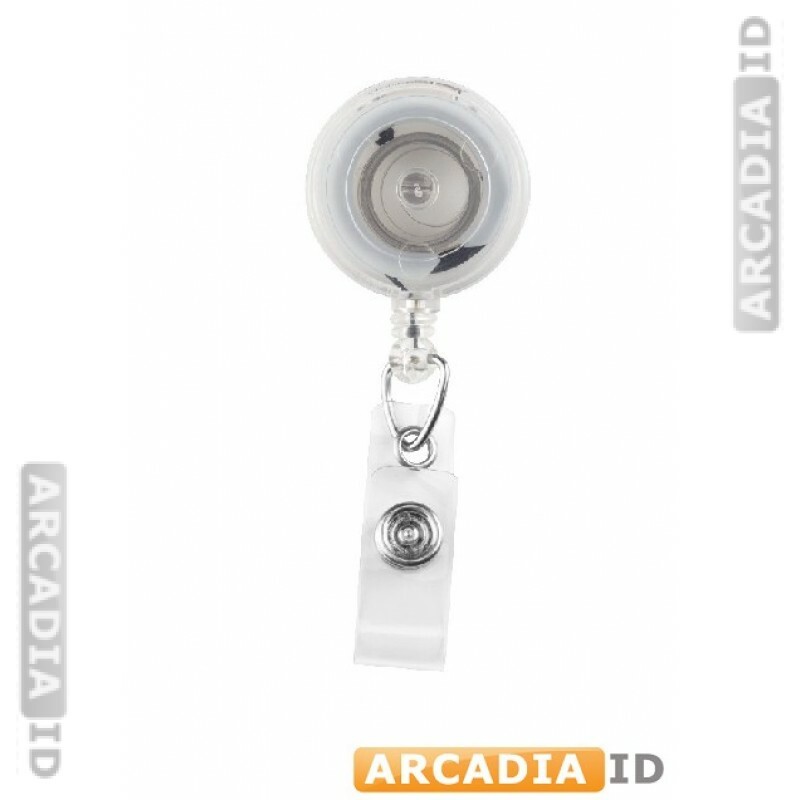 For more types of badge reel in varying quantities, take a look around the rest of the site!